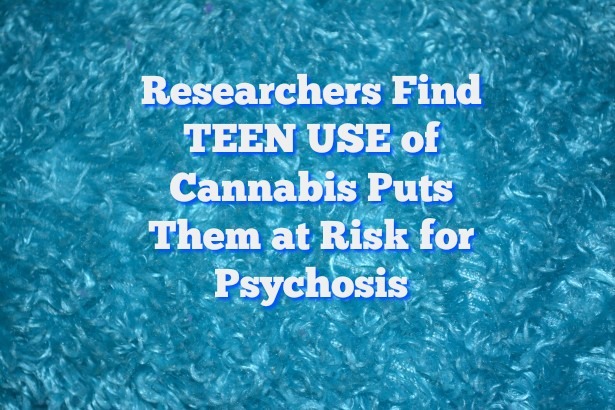 A new study out of Canada finds increased risk of psychosis for all adolescent users of cannabis. The shocking ignorance about the health risks of cannabis, speaks to the need for education before Canada even considers legalization. Informed voters may vote against it, in fact.